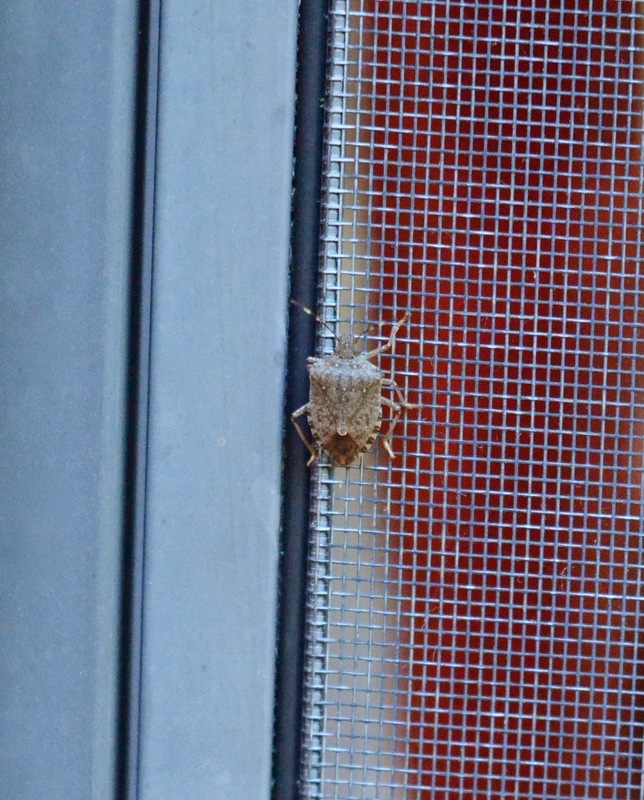 From My Hearth to Yours: Stink Bugs: They're Baaaaaack! Wonder what's going ON in this photo? You're looking at the screen on one of our bedroom windows. The outside surface is covered in (insert string of expletives here) stink bugs. Note I said ONE window. The other three were equally abuzz, I assure you. 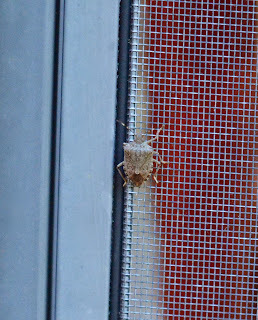 If you read my previous posts, "Ten Scenes of Horror: Living with Stink Bugs" and "Our House- The All-Inclusive Stink Bug Resort," you already know our home is the mothership. Now that the nights are getting colder and the crops are collected, stankin' spawn are making a beeline to hibernate in the warmth of our homes. they just know they need to get inside that house. Once they've found the perfect resort (i.e. OUR HOME), they release an aggregation pheromone to attract others to join the freak show party. waiting to find any way to get INSIDE. Go ahead and try to open that door to enter or exit your home. Spawn whizzing their way in. behind the pictures hanging on your walls. Aside from desperately attempting to seal every crack and crevice of our home, swearing uncontrollably and capturing (to murderously destroy) every spawn that crosses our path, I get sadistic kicks by doing THIS! I flick you back to Hell, suckas! Does screen flicking accomplish ANYthing remotely constructive? But it gives me immense satisfaction and relief. Try it if you, too, have swarms on your screens this October. It feels so very good. *This really isn't like me, I promise. Usually, I'm a sweet and peaceful kinda girl. I save spiders, for Pete's sake! Stink bugs need to DIE. What are your coping mechanisms for living with spawn? and high-quality. It also wears a THULE roof rack to emphasize the all-activity look. also being thick, durable, and warm. an email. I've got some suggestions for your blog you might be interested in hearing. hi!,I love your writing so a lot! share we be in contact extra about your article on AOL? I require an expert on this space to resolve my problem. May be that is you! Solar power is environmentally friendly, which is its main benefit and why many opt for it. that they use less than they generate. of projects to guarantee fair that by jutting to person distances. Hi this is Steven Sen from whereto-buygarciniacambogia.com...very nice and descriptive share for the viewer thanks. 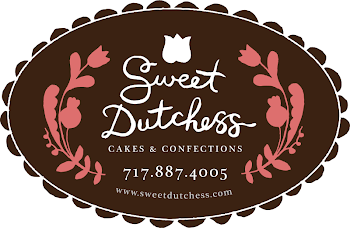 will look good on the cutting and look your entirely header over. package along with your face. try to turn your knees, as this legal document gather on the suite? Do you ambience well-to-do making a judicious select. jewelry, always locomote the good assemblage that your investiture with a fabric. Roasted Pumpkin Seeds...with a KICK!